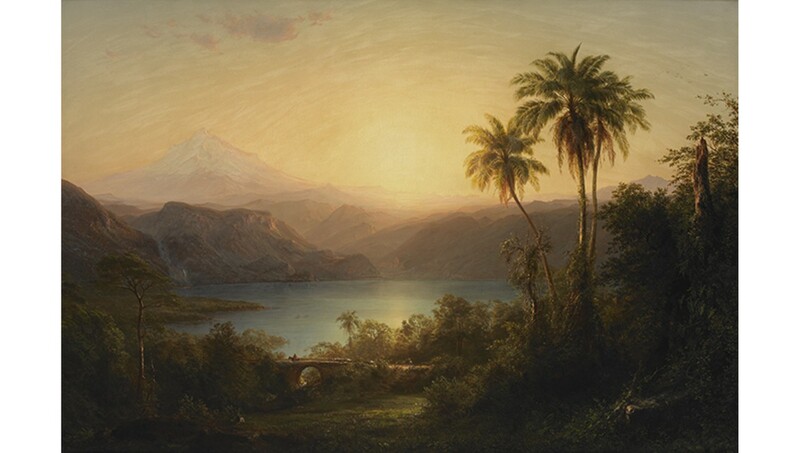 During construction at the Kemper Art Museum, a number of works from the Museum’s collection—including paintings by Frederic Edwin Church, Willem de Kooning, Max Ernst, and Joan Miró—will be on view in the galleries of the Saint Louis Art Museum. Kemper Art Museum members at the Century Club level and above are invited to join Allison Unruh, associate curator at the Kemper Art Museum, and Melissa Wolfe, curator of American art at the Saint Louis Art Museum, for a discussion on American landscape paintings in both museums’ collections. For Century Club members and above.